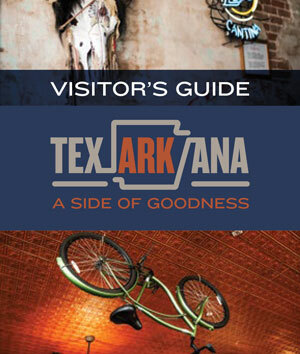 There’s so much to see and do in Texarkana! If it’s history you’re into, we’ve got it. If it’s family fun, we’ve got that, too – tons of it! 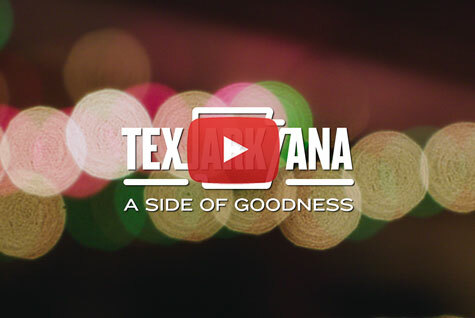 So, do yourself and your family a favor, and experience all that Texarkana has to offer! If you happen to be looking for the only post office in the U.S. that sits in two states, you’ll find it here. And if not, you’ll probably think it’s pretty cool anyway. 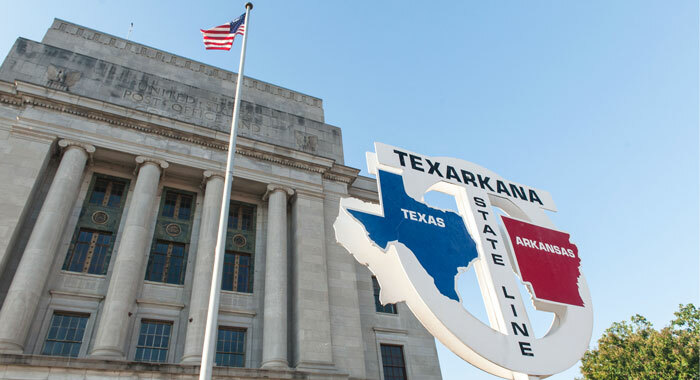 Nicknamed “photographer’s island,” the Texarkana Post Office and Federal Courthouse straddles the Arkansas/Texas state line and has two separate zip codes. For a peek into the city’s past, check out Texarkana’s Old Town Museum, an indoor replica of Broad Street circa 1890. 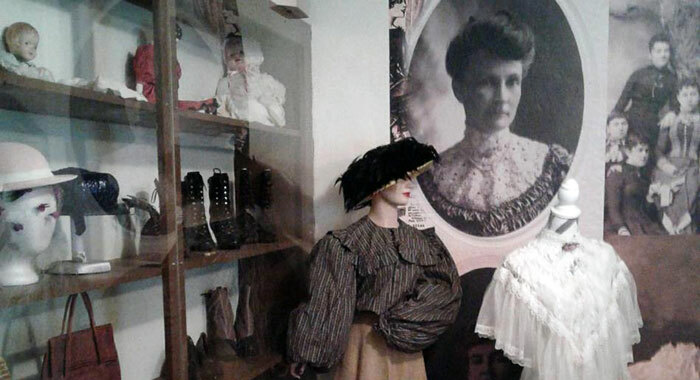 The museum depicts the old business district of downtown Texarkana, Arkansas, giving guests a glimpse into what life was like in the late nineteenth century. 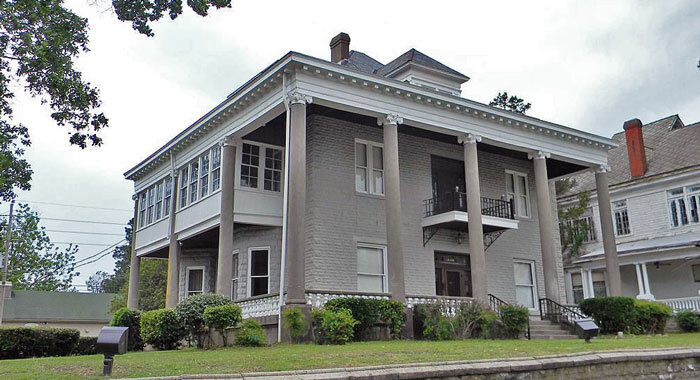 Cherished for its Classical Revival style and its history as one of the oldest homes in Texarkana, the P.J. Ahern Home draws visitors from all around. P.J. Ahern, one of the most influential people to live in Texarkana, built the home in 1906 and his descendants still own it today. 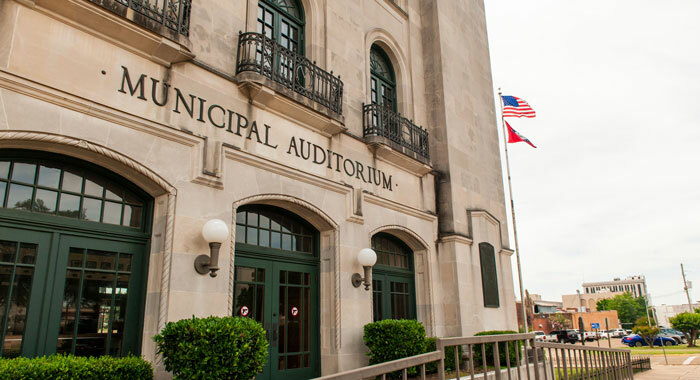 Built in the 1920s, the Texarkana Municipal Auditorium saw its heyday in the mid-twentieth century. It was the primary stop along the Louisiana Hayride Circuit, which had heavy influence on the formation of modern day rock & roll and country music. The auditorium is now one of the most historical buildings in Texarkana and has been on the National Register of Historic Places since 2004.